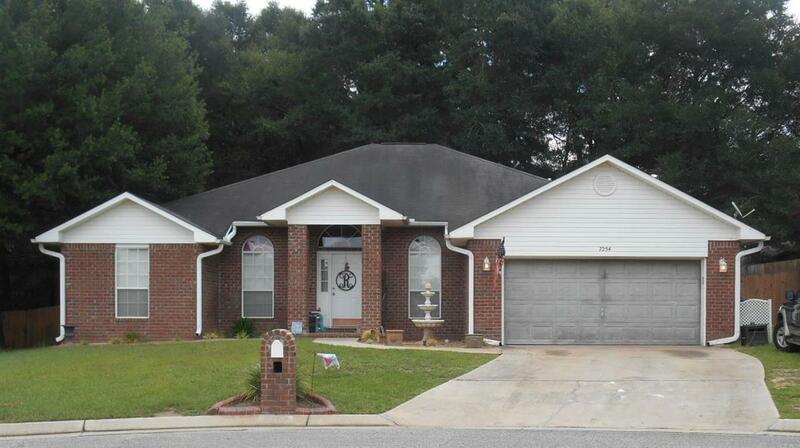 4 Bedroom, 3 Bath AUCTION property available in popular Crystal Creek Subdivision. The property is being sold occupied w/ no inspection period/access to the property. Do not Trespass!âThis property has been placed in an upcoming online event auction Allstart date 04/13/2019 08:00 am through 04/17/2019 13:35 pm. bids should be submitted at www.xome.com/auctions/listingNumber/P112CFJ (void where prohibited). All properties are subject to a 3% buyer's premium, and bidding is pursuant to the Xome Auction Participation Agreement. Please contact listing agent for commission and property details.â Listing Agent has taken all of the information from the County Property Appraiser&apos;s website. While the Listing Agent does believe that the acquired information is accurate, the Buyer and/or Buyer&apos;s Agent should verify all pertinent details related to this property, including but not limited to parcel dimensions, acreage, school zone, zoning classification, land use & any other information that may affect the Buyer&apos;s decision to purchase this property.